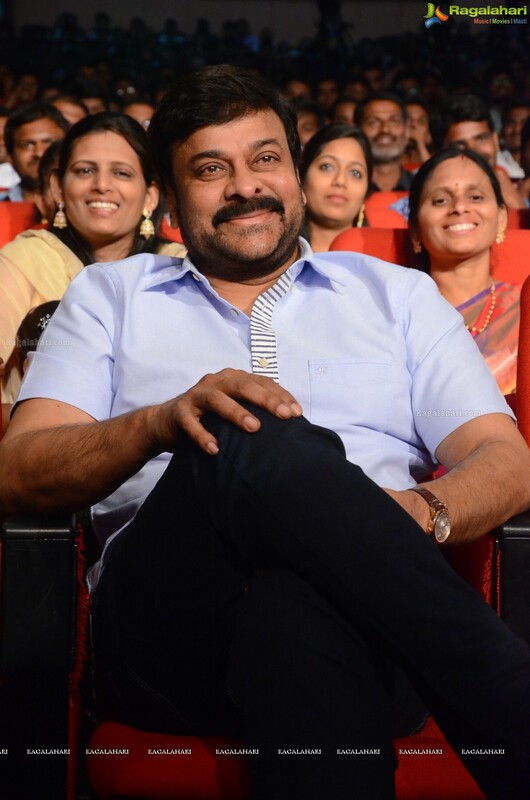 Chiranjeevi is staying away from active politics. He is busy shooting for his film 'Sye Raa Narasimha Reddy'. The climax portions of the film is being shot in Georgia. Later next week the team will be back in India. Meanwhile there is a rumour that Chiranjeevi has resigned from the membership of Congress party. He has not been active in politics for quite some time. Also his Rajyasabha term got over recently. The actor will continue his stint in films. After Sye Raa he will be acting in Koratala Siva's next film. Sye Raa is being produced by Ram Charan. Surrender Reddy is the director.